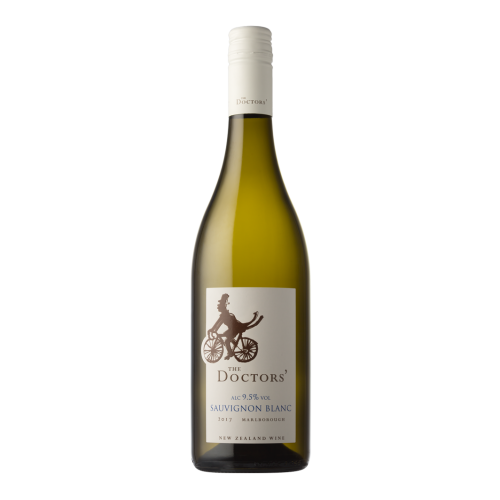 A classic Marlborough Sauvignon Blanc that leaps from the glass with red capsicum, passionfruit and fresh herbs. 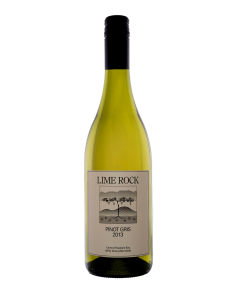 Full and satisfying to taste, with that crisp refreshing, tropical Marlborough finish. Perfect for your modern lifestyle. This wine has a lower alcohol content.